The Minnesota Lynx could win a third WNBA championship if they beat the Indiana Fever Wednesday night at Target Center. The Lynx won national championships in 2011 and 2013. In each of those series, the Lynx swept their opponents in three games. This time, the team is in a tough fight for the trophy. 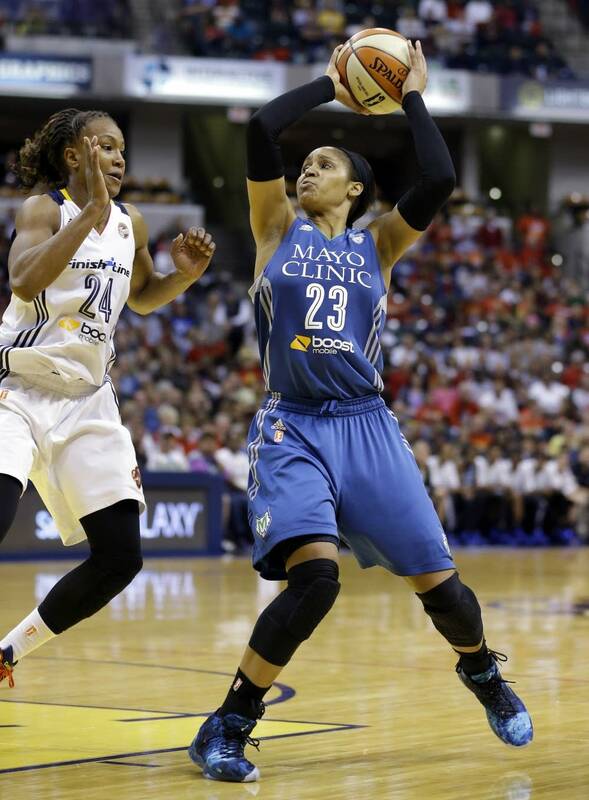 The Lynx lost Game 4 to the Fever in Indiana, 75-69, to set up the winner-take-all game in front of the home crowd. Team CEO Rob Moor said Lynx fans have been particularly supportive this season. And he said the final game should be a treat. Wednesday's game is the first Game 5 in a WNBA championship series since 2009.